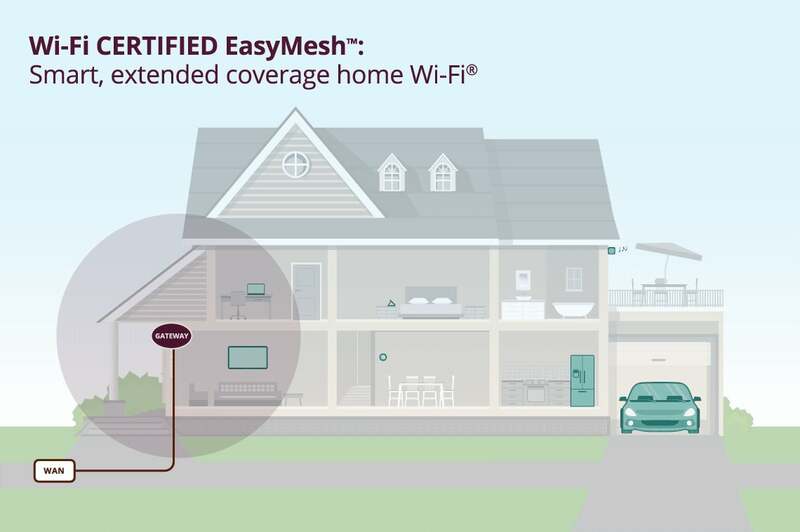 Today, the Wi-Fi Alliance announced what everyone's been waiting for since the world fell in love with mesh networking devices: Wi-Fi Certified EasyMesh, a shared standard for extending wifi coverage with multiple routers. Should manufacturers adopt the standard, soon you'll be able to grab any router supporting EasyMesh and have it expand your network coverage pretty seamlessly. Right now, you've probably got a spot or two in your home where wifi isn't as robust as it could be, even with your high-end router a few rooms away. Mesh networks use linked routers placed around your home to wirelessly distribute that network connection, no running Ethernet cable required. It sounds great, but the current crop of mesh network devices require you to purchase the router from a single manufacturer, creating unnecessary lock-in when it comes to your networking devices. EasyMesh seeks to solve this (among other problems) and is another step in the Wi-Fi Alliance's journey to make sure all your networked gear works the way you expect it. With the new standard, you won't be forced to stick to a single brand when choosing to expand your mesh network. Instead, you'll be able to bring any router or access point compatible with EasyMesh and add it to your network. Or, as the Alliance puts it, EasyMesh is "a standards-based approach to deploying adaptable networks comprised of multiple access points from different vendors, extending uniform Wi-Fi coverage and enhancing performance throughout a larger service area than is possible with a single access point." 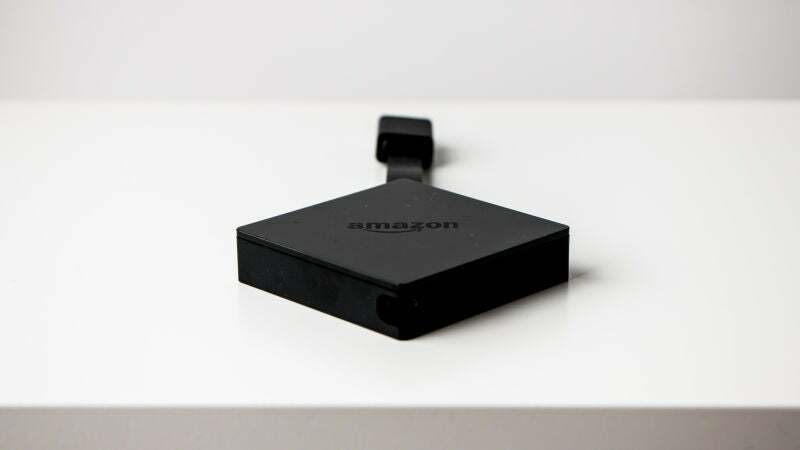 The Alliance also stated that EasyMesh devices "available now" will be compatible with future versions, so you don't have to worry about outdated hardware. Details are scarce, but to support EasyMesh, routers need to support at minimum the 802.11n Wi-Fi protocol, with support for the faster 802.11ac protocol being optional. Unfortunately it's unclear whether or not EasyMesh will support the router you already have, or if the standard will allow manufacturers to reliably create apps to monitor your network made of a rogue's gallery of compatible devices. It's also unclear whether or not EasyMesh devices will cost a bit more due to the functionality, which could create another selling point manufacturers can use to up their prices. Still, EasyMesh could make mesh networking a dead simple solution everyone can add to their existing home setup depending on its implementation. There isn't much in the way of actual details, but something like this doesn't happen overnight anyway. Gizmodo has reached out to the Wi-Fi Alliance, as well as mesh router manufacturers Google and Eero, to understand whether or not the standard can be applied to existing routers or mesh network devices.